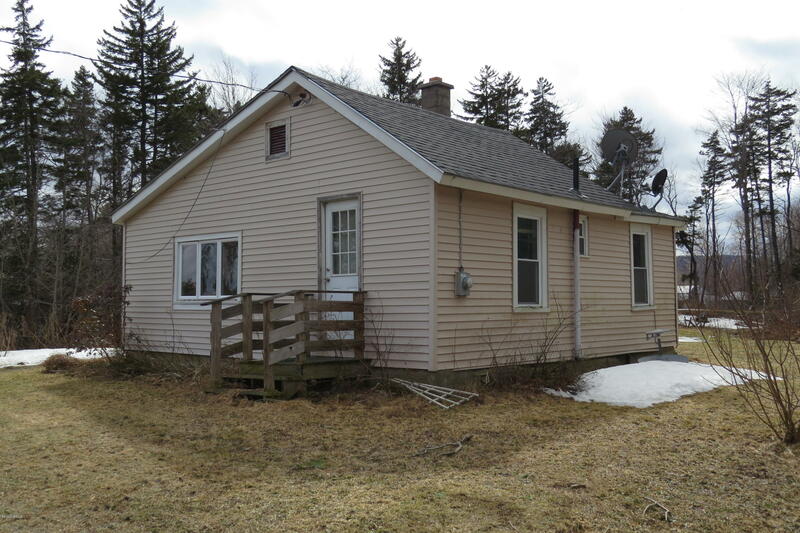 I have a question about the property at 5 Tilda Hill Rd Florida MA 01247 (#226567). I would like to schedule a visit for the property at 5 Tilda Hill Rd Florida MA 01247 (#226567). I have a question about the property at 76 Friend St Adams MA 01220 (#225335). 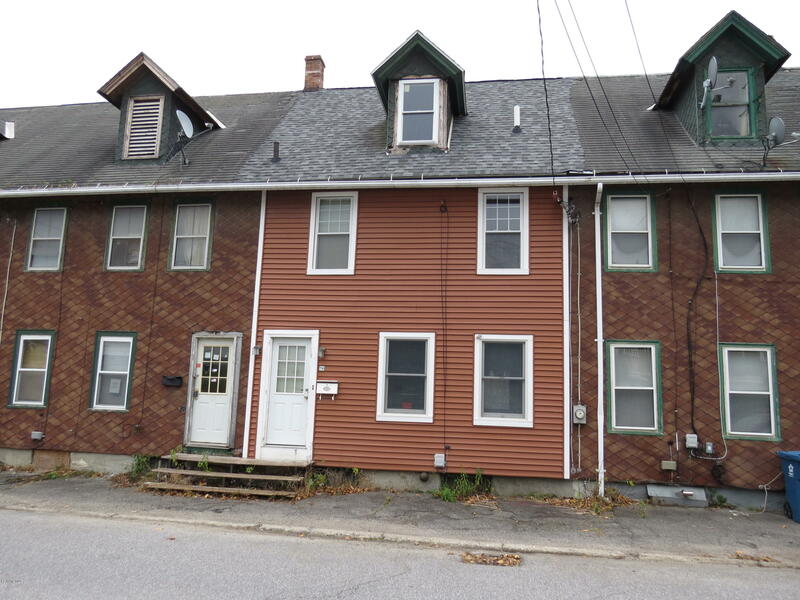 I would like to schedule a visit for the property at 76 Friend St Adams MA 01220 (#225335). 2 Family Duplex with lots of Potential. House did have some split pipes that caused some damage to floors and ceilings. House needs repair! Fenced in backyard and views of Mt Greylock. Great for investors or fix them up and live in one side! 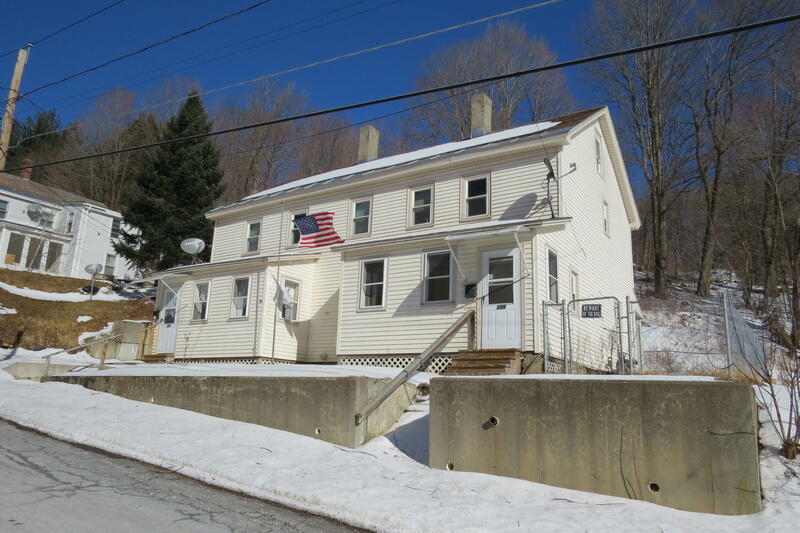 I have a question about the property at North Adams MA 01247 (#226097). I would like to schedule a visit for the property at North Adams MA 01247 (#226097).